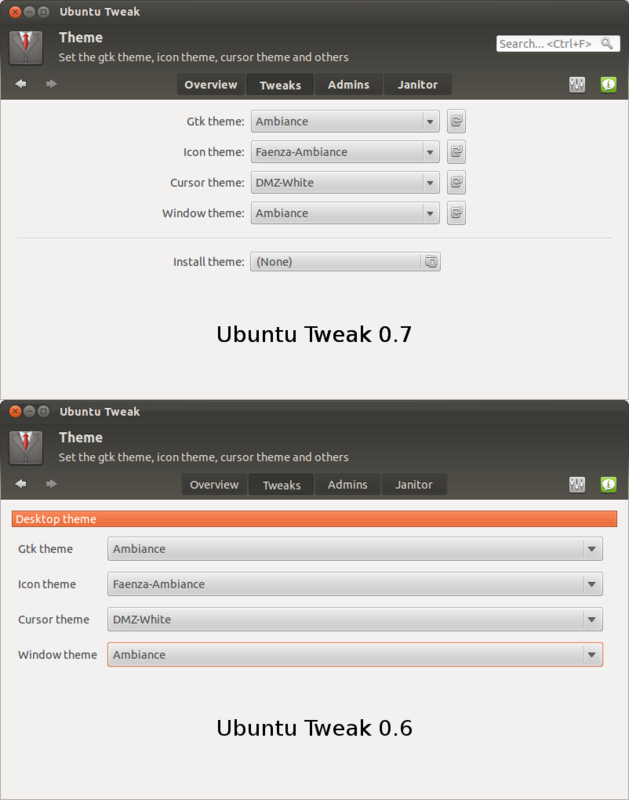 The popular Ubuntu configuring tool Ubuntu Tweak just released version 0.7.0 ‘Precise Tweak’ just one day before the final release of Ubuntu 12.04 Precise Pangolin. 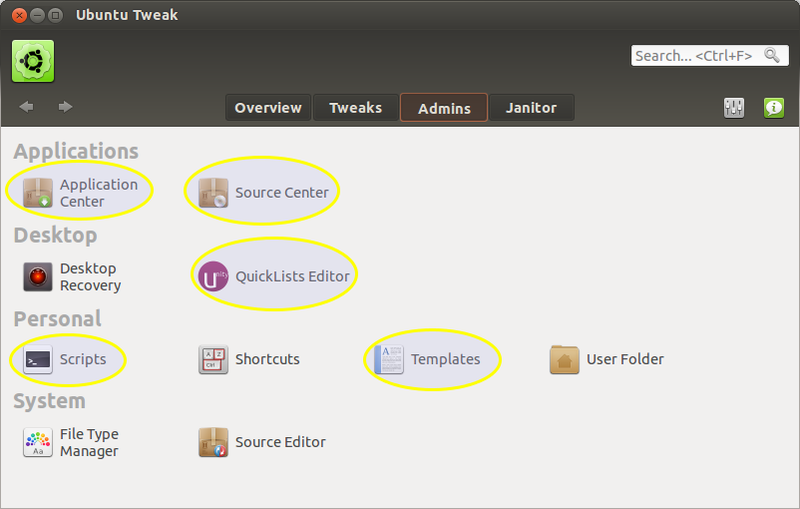 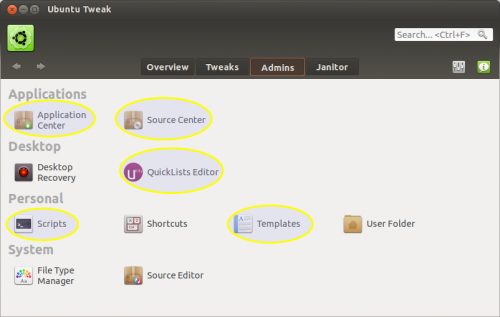 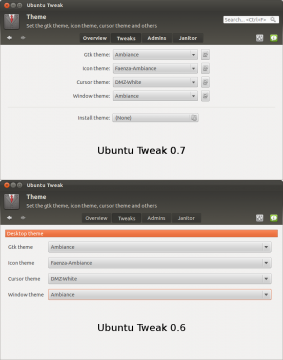 You can download Ubuntu Tweak 0.7.0 from the official web site. 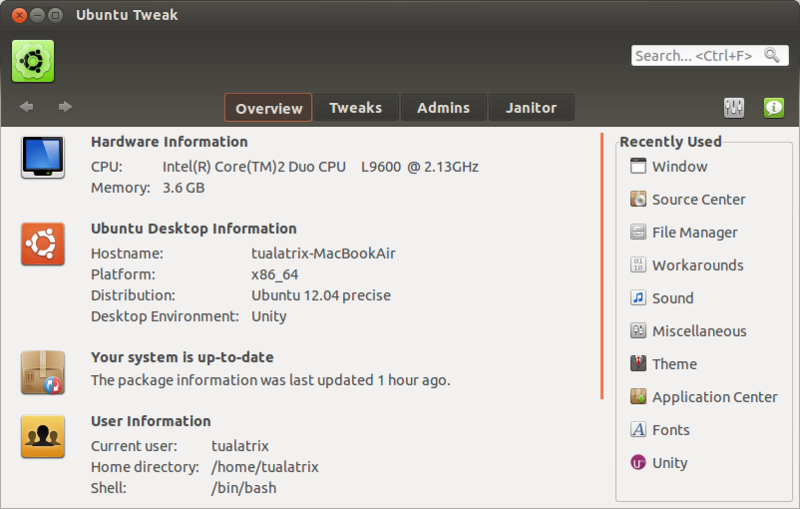 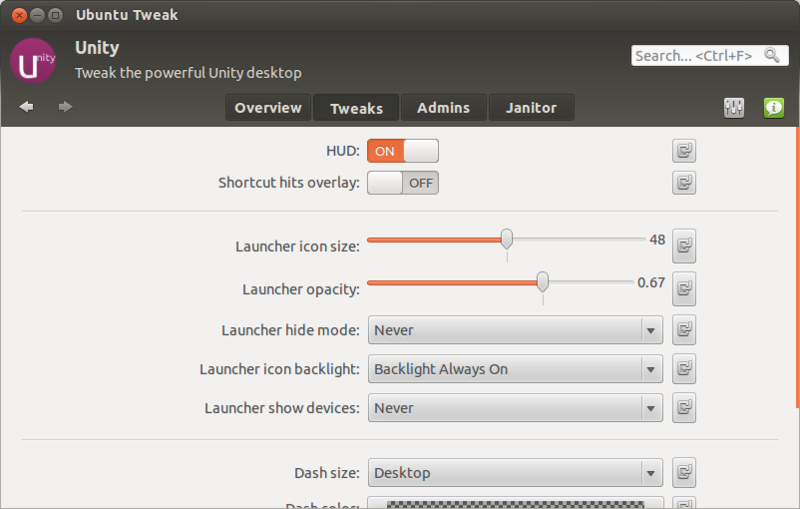 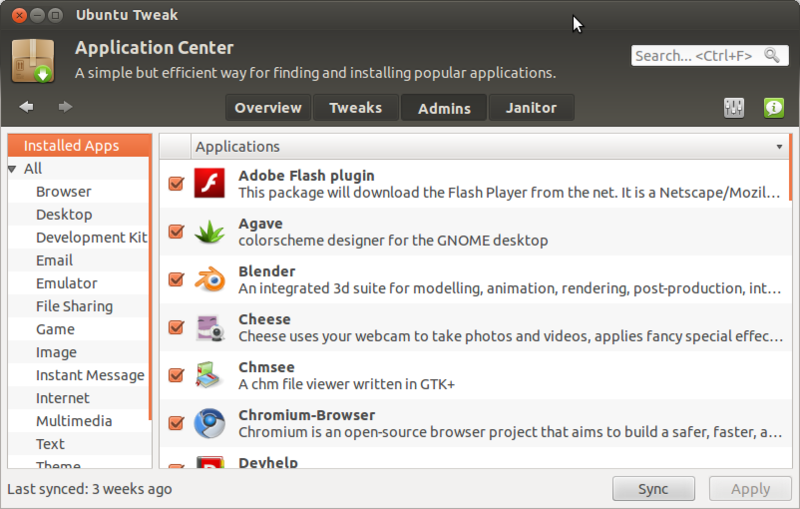 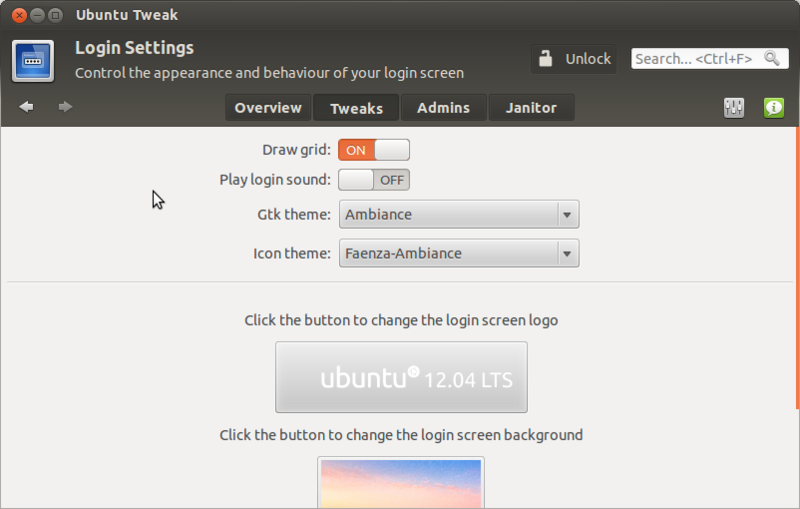 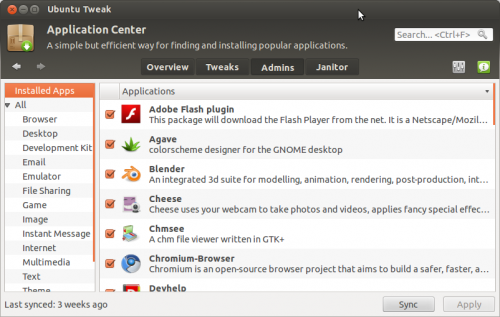 1 user responded in " Ubuntu Tweak 0.7.0 for Ubuntu Precise 12.04 LTS has released "